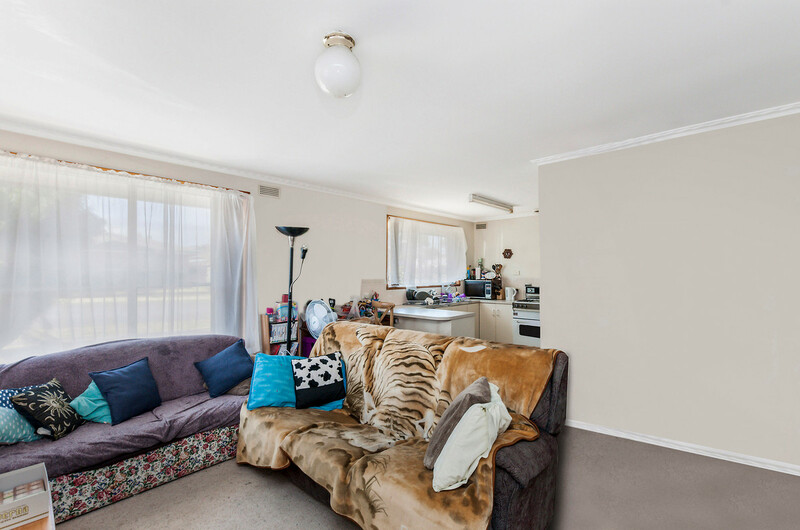 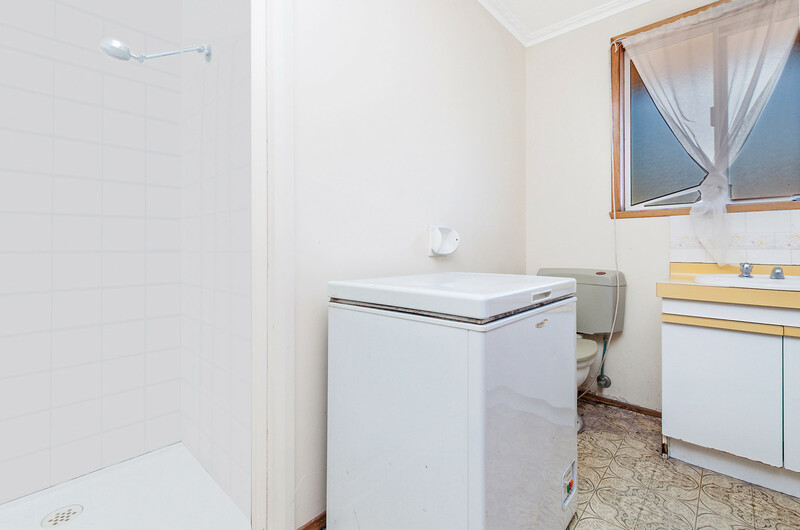 Located at the front of 2 units in Suzanne Crescent, this 2 bedroom property lends itself perfectly to first home buyers, downsizes or investors. 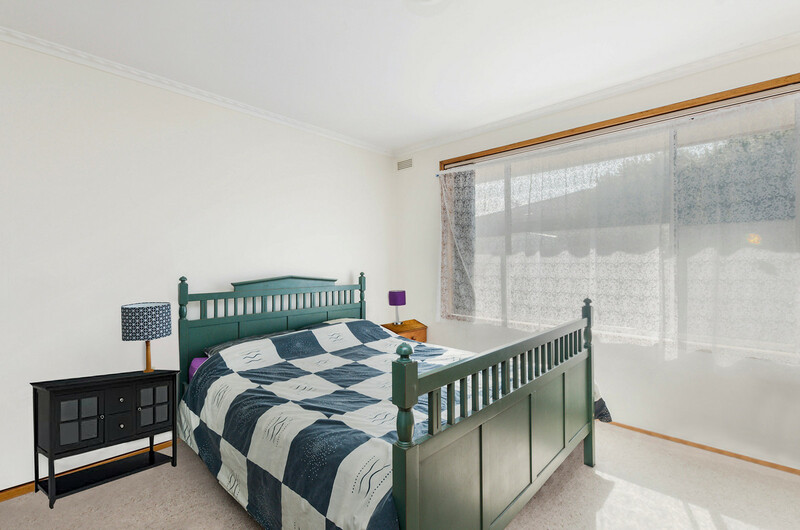 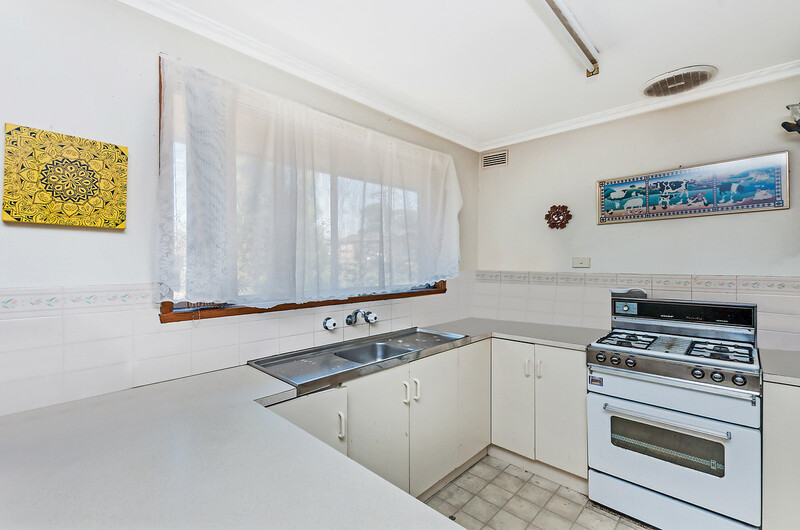 Currently tenanted for $210 per week on a month to month lease and situated close to primary schools and Morris Road shops. 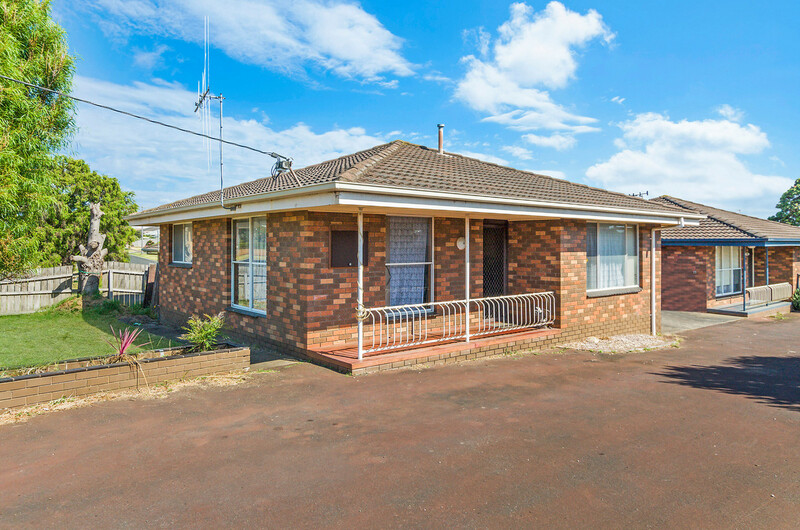 This could be a nice addition to your property portfolio or simply something to live in and enjoy.